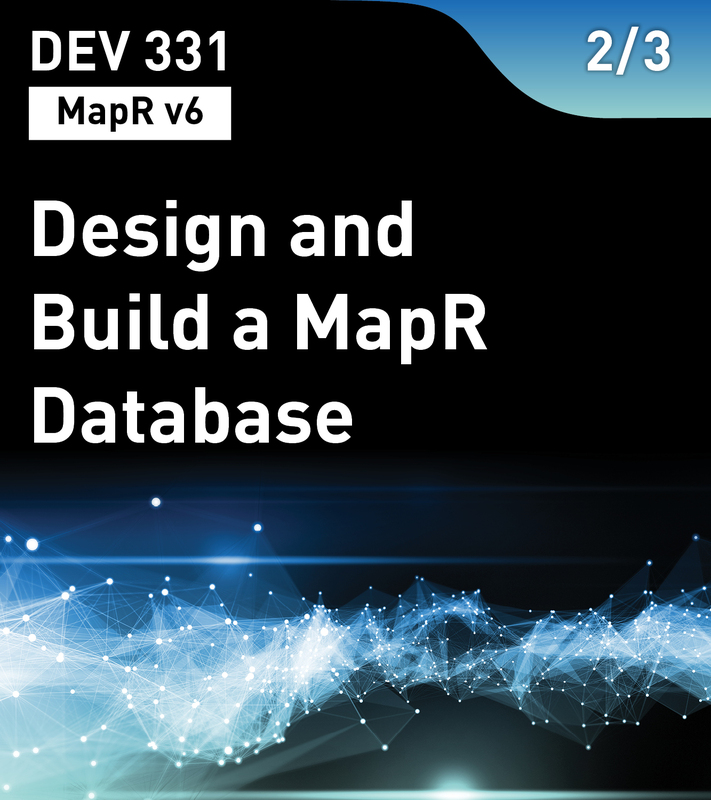 In this second MapR Database course, you will design and create a new MapR Database. You will design the schema and row keys for your data to maximize the efficiency of data use, based on how you expect the data to be accessed. You will also learn to work with complex schema, import data, replicate tables, and perform an ETL operation.